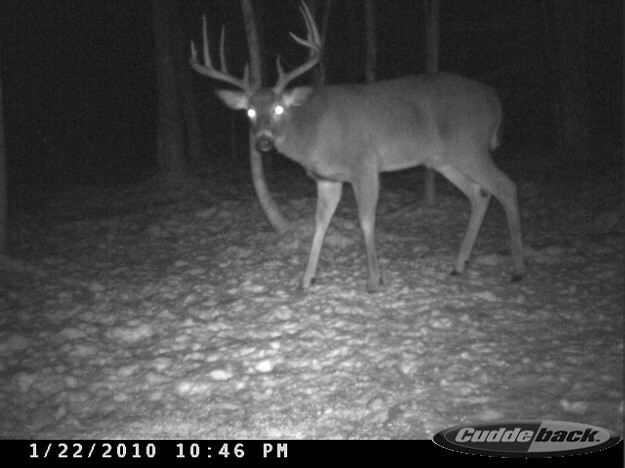 Staying positive during the hunting season will help put you in a better position to harvest a mature buck. 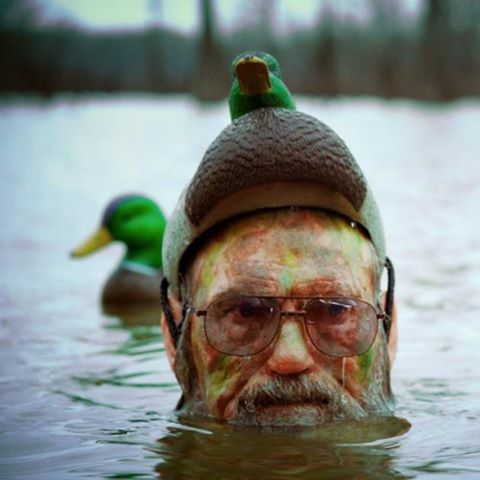 The human mind is a powerful thing that is often underestimated in the world of hunting. Sure, being physically prepared does play a role in your hunting success but being mentally strong is the most important. Going into the season with a positive mind-set and maintaining that throughout the season will help you stay focused on the task at hand. 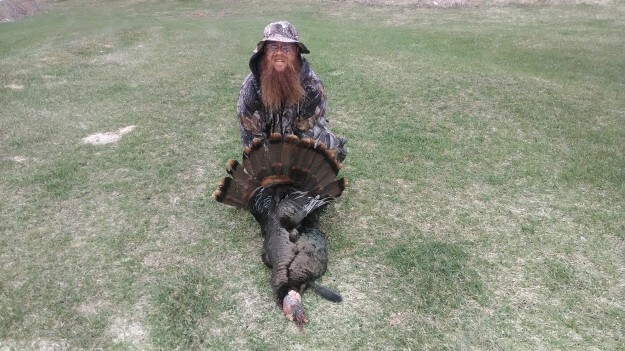 Jacob Colden got the best of this Tom in both life and beards on opening morning of the Wisconsin turkey season. 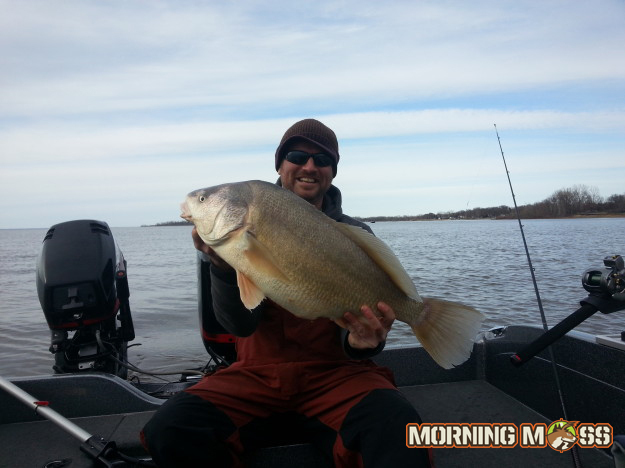 Jeff Heim caught this giant sheepshead in the Bay of Green Bay this spring. It was his first fish of the season in the bay. The ice shoves on the shore line of Lake Winnebago in Oshkosh, WI are very large this year. Get your trail mix on…. 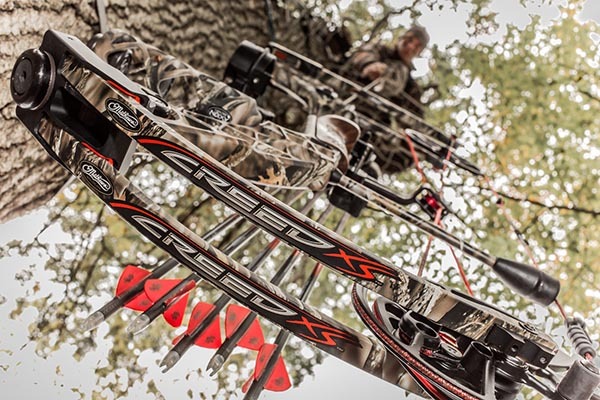 The Mathews Creed XS is a great bow that fits almost every hunter and performs when you need it to most. 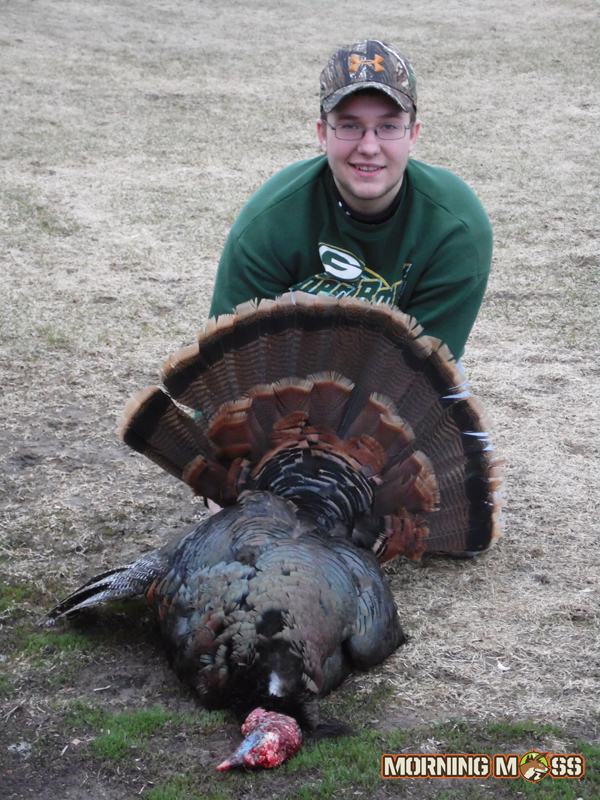 Isaac Krueger shot this 26 pound Wisconsin Tom Turkey during the spring turkey season in 2014. The turkey had an 11 inch beard and 3/4 inch spurs. We’re one day closer to the weekend….